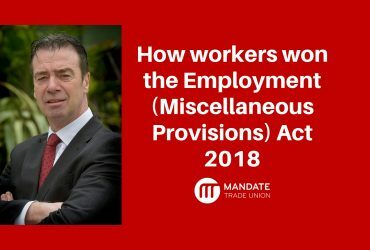 Mandate Trade Union will host a public information meeting to explain how new legislation [Employment (Miscellaneous Provisions) Act 2018] addressing zero hour and low hour contracts will operate. The meeting will take place in the Royal Marine Hotel, Marine Road, Dun Laoghaire on Wednesday, 6th February at 7pm. 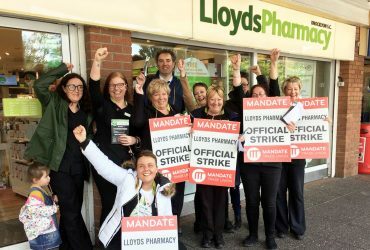 Guests at the meeting will explain how retail and bar workers can avail of the new legislation and obtain secure hour contracts, while at the same time explaining how they can improve their pay and conditions of employment. It is Mandate’s intention to roll out these meetings across the country in order to assist members in obtaining secure hour contracts. 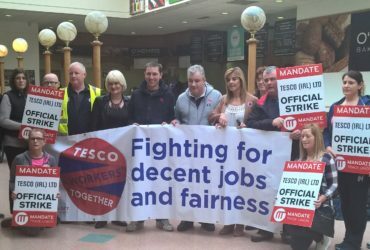 “Irish retail and bar workers are low paid by comparison with their European counterparts. They are also employed on precarious and insecure contracts of employment, often with very low guaranteed hours which prevent them from any sort of secure income or even the ability to obtain a loan or a mortgage from a bank. Other speakers will include Dr. Stevie Nolan, Trademark Belfast. More information on the new legislation is available at the video below.